Lake Anna is the second largest freshwater lake in all of Virginia. This man-made lake (created by Dominion Power Company) has made Lake Anna very popular with people all over the country. Lake Anna gives you access to a great area and allows you to experience all that the lake has to offer. This quaint city is growing quickly as more and more people choose to take advantage of Lake Anna for a summer stay. Lake Anna is more than 13,000 acres in size and encompasses about three (3) different counties in Virginia. It is 17.5 miles long and 1.5 miles wide. It offers almost 200 miles of shoreline. There are different “sides” to the lake which are in turn located around different “areas” of the lake. There is a “public side” of Lake Anna and also a “private side“. The public side is supposedly colder while the private side of the lake is known as the “warm side”. 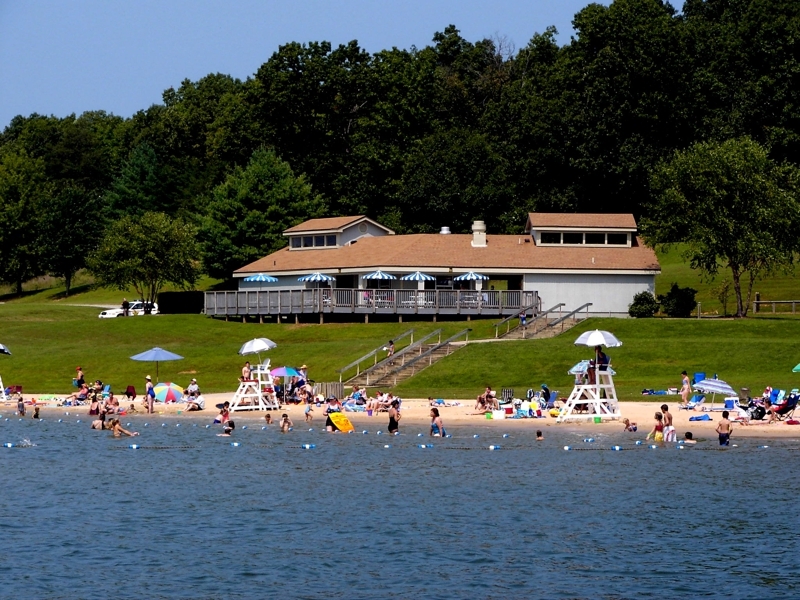 However, it is possible to boat, ski, swim and tube on either side of Lake Anna as early as May. There are over 30 species of fish that currently thrive in Lake Anna. If you and your family love the water, this Virginia lake is perfect for you. 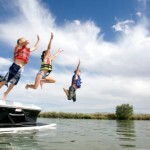 Lake Anna, Virginia is the ideal spot for family fun. There are so many things to do and see in this region. The prime location of Lake Anna is what really makes this area so enticing to travelers and vacationers. You can take part in all different types of fun activities from swimming, fishing, skiing, nature walks and dinners at sunset. This isn’t just a place that you should visit, but also a place that you should stay long-term in a Lake Anna rental property. If family relaxation and fun is what you are looking for, you can’t find a better location! The best part of Lake Anna is the small town feel and the close distance to big cities. You can bask in the scenic views and history of Lake Anna, but you can also travel only a short distance and explore Williamsburg, Washington D.C. and Fredericksburg. This means that you can see all that the entire region has to offer and can still reside in quiet and beautiful Lake Anna. 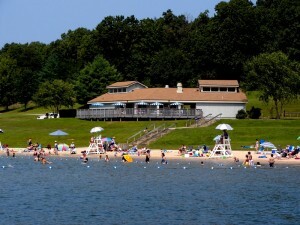 If beauty, peace, family fun and water are on your mind a trip to Lake Anna rentals is just what you and the family need.